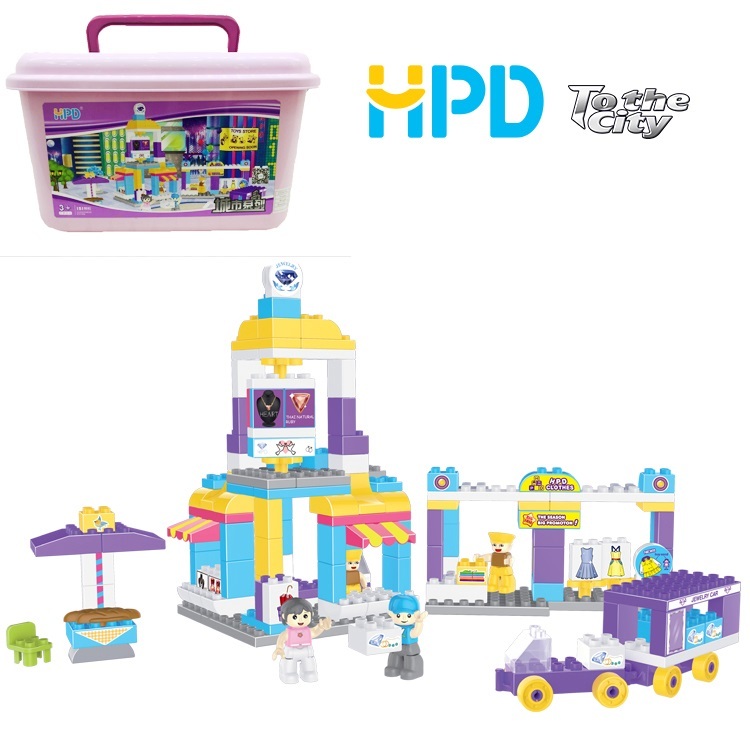 The city series Building Blocks Toys--"Who would be the most valuable one in the megastore?". In the darkened megastore, the commodities were falling over each other and striving to be the most valuable one. Who would win the game, the jewels or the toys? This Building Bricks Toys made with high quality plastics, child will love playing with these durable yet light weight plastic blocks for years! Allow children ages 18 month and up to explore their creativity in many ways. With building block, imagination is the limit! Looking for ideal Building Block Entertainment Manufacturer & supplier ? We have a wide selection at great prices to help you get creative. All the Child Toy Store are quality guaranteed. 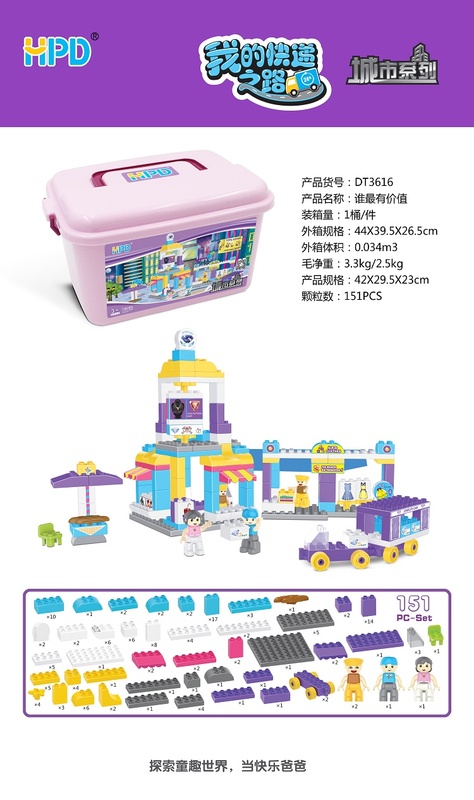 We are China Origin Factory of 2 Year Old Baby Toys. If you have any question, please feel free to contact us.